Computer desktops can quickly become ugly messes with random files and shortcuts littered across your screen. I can work on a computer like that for maybe a day or two, but I soon want to pull my hair out. Hunting for things makes me crazy; I have better things to do. As a freelancer, time is money, and as an editor, precision is key. If only I could get this work philosophy to transfer over to various surfaces in our home!! That said, there are a lot of free downloadable desktops out there to inspire you to keep your computer's desktop clear -otherwise you can't see the design. However, I find most of them too busy and/or not leaving enough room for the folders and shortcuts I DO need to have out. Then there's the whole aesthetic question: do I really want to stare at that repeatedly every day? Usually not. 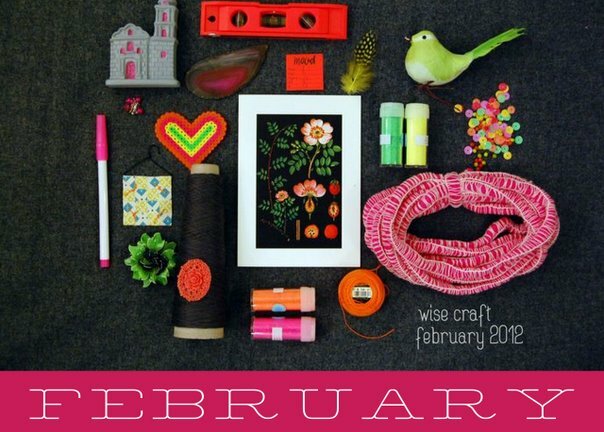 Enter Blair from the Wise Craft blog. 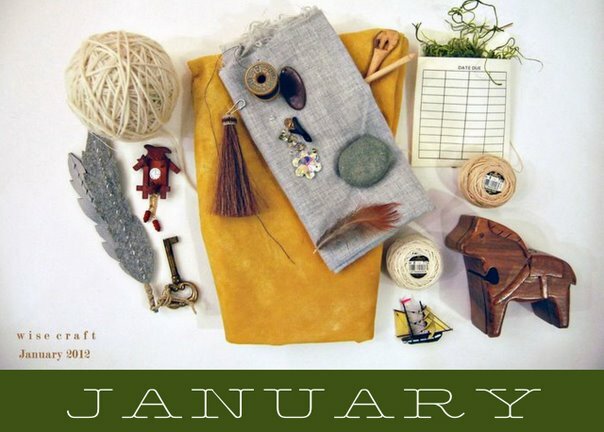 She's been photographing groupings of little bits and bobs from around her studio and turning these photos into lovely free desktop patterns. 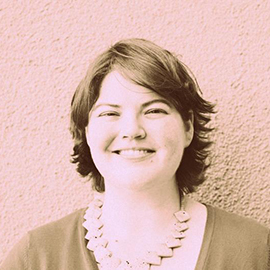 Not only do I find them aesthetically pleasing, but I also find them really inspiring! 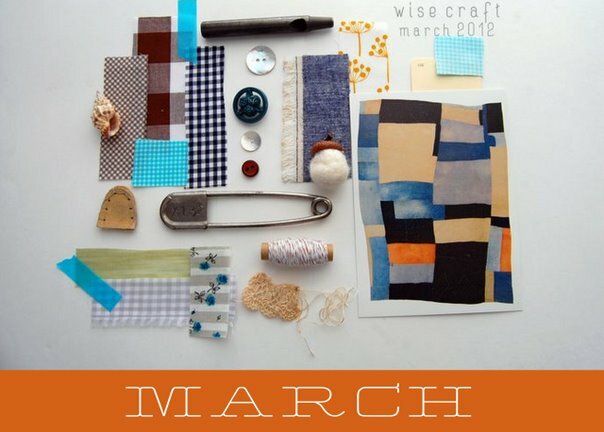 Grab the March calendar over on her blog and add Wise Craft to your must-read list! Do you download free desktop designs? Where do you usually find your favorites?